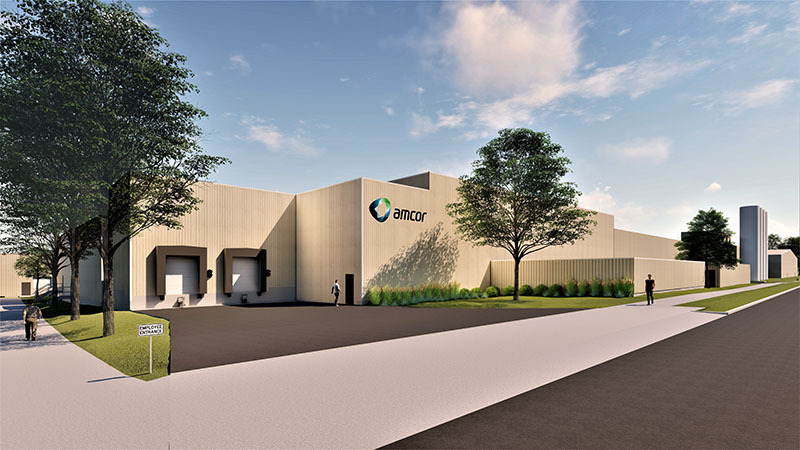 Amcor has announced a multimillion investment in its Madison facilities in Wisconsin to expand capacity, improve quality and reduce waste while updating technology. The $25 million upgrade, to be delivered over the next two years, includes the acquisition of new machinery and updates to existing infrastructure to enable expanded service offerings for customers in the medical, pharmaceutical, food and home/personal care markets. Amcor Flexibles Madison General Manager Timm Goodmanson, said the expansion will nearly double the company’s workforce at the plant. “We are looking for more great team members to help us achieve our tremendous potential,” Mr Goodmanson said. The Australian packaging giant, which earlier this year acquired US company Bemis in a $5.25 billion transaction, employs 33,000 workers across its 200 locations in 40-plus countries.